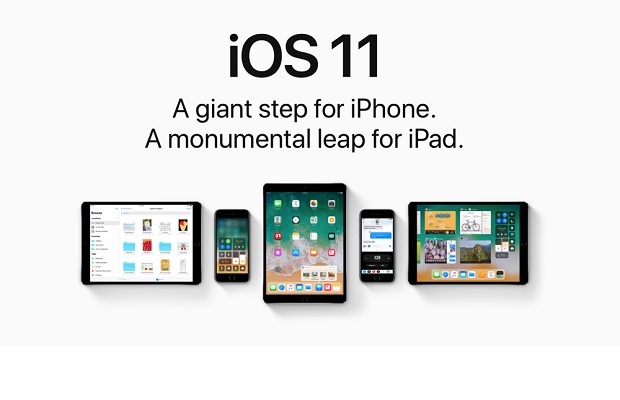 Entries from Digital Intelligence tagged with "iphone ipod and itunes"
Apple will be bringing refreshed privacy controls for its devices and iCloud services in May with its launch of iOS 11.3, ahead of the new European data privacy laws. Apple has bought Texture, a digital magazine subscription service that gives users unlimited access to their favourite titles for a monthly fee for an undisclosed amount. Apple enjoyed its best-ever revenues of $88.3bn (£62bn) in the last three months of 2017, despite its latest iPhone range selling nearly a million fewer handsets compared to the same period last year. 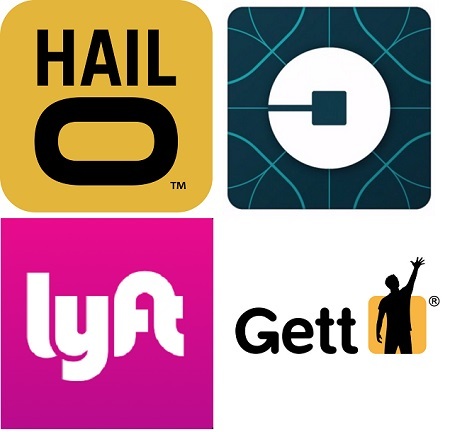 Uber’s app has soared to first place within the App Store Travel category, according to data from Hitwise, indicating London passengers are still keen to use the firm’s services despite having its license stopped in the city. Apple has made the controversial move to cut down on how many cookies advertisers can place on users’ devices, with changes coming to iPhones, iPads and Macs. 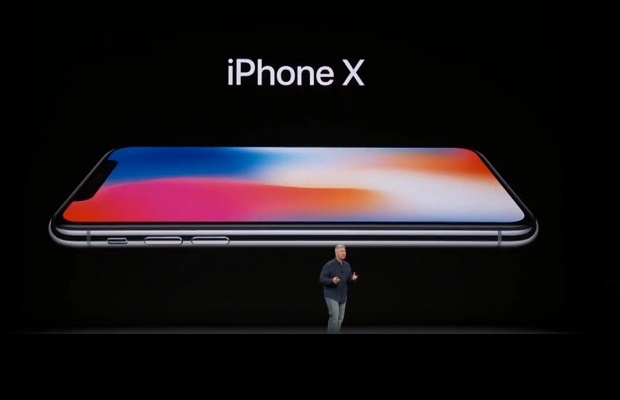 Apple has revealed its latest range of iPhones, with a raft if new features including wireless charging, an infrared camera and augmented reality, costing £999 when it is made available on 3 November. 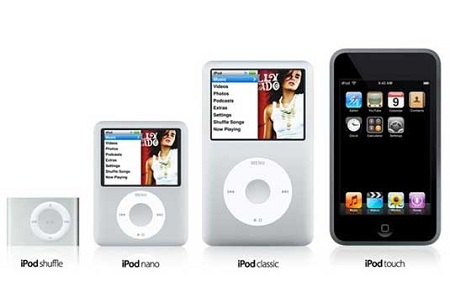 Apple has announced plans to kill off the iPod nano and shuffle, the company's last two music players without the ability to run streaming service Apple Music. From Ridley Scott’s ground-breaking 1984 Super Bowl commercial to the dancing iPod silhouettes, Apple has made some iconic ads over the decades. It’s latest iPhone 7 campaign aims big with an emotional campaign called ‘The Archives’. Apple is outperforming Samsung when it comes to paid search advertising, with retailers spending over £8.5m on iPhone related search terms according to new research. 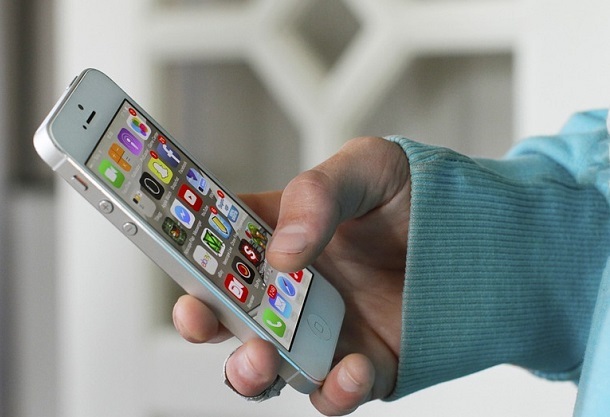 On the 10-year anniversary of the iPhone launch, app performance problems remain a major challenge, preventing many from realising their full potential, according to new research. Apple iPhone celebrates its 1st decade today (29th June 2017), but how has the smartphone changed society? This new infographic from Neerja Softwares looks at some key facts and figures from one of the most iconic gadgets ever. 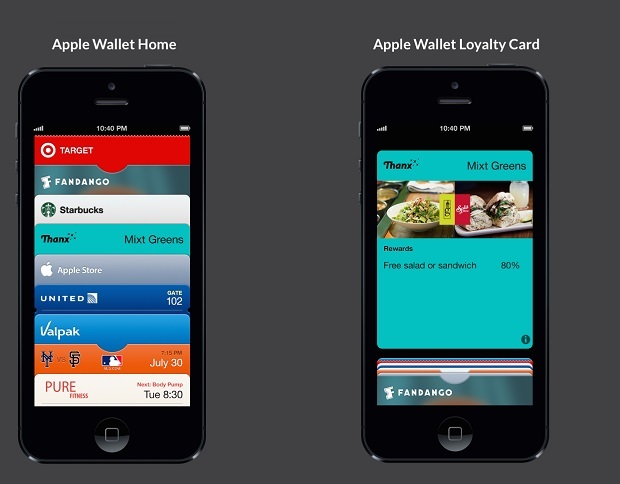 More than 75% of retail passes in Apple Wallet are the result of peer sharing, rather than through marketing channels, according to new research. 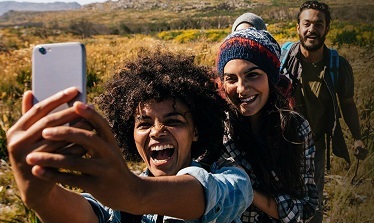 Ahead of the iPhone’s 10 year anniversary, Shutterstock has outlined how the iPhone has revolutionised design and photography in 10 trends shaped by the iPhone. 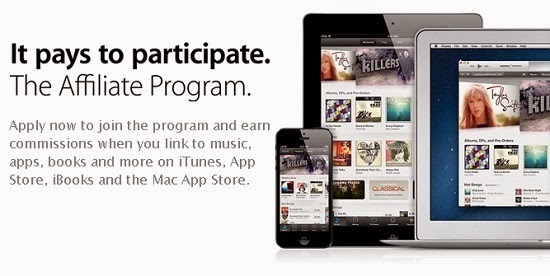 Apple is reducing the commission it pays on app sales for affiliates in the The iTunes Affiliate Program, in a sign that it is not making as much money from the practice as it hoped. Is Apple working on Snapchat-style smart glasses? Apple is working on a set of smart glasses similar to Snapchat's newly launched Spectacles, according to news reports. Gmail has added a new feature that lets iPhone users unsend emails they may have sent in error. IPhone 7 launch: What Are We Searching For? Apple has confirmed that the iPhone 7 will be available for pre-sale from the 7th September. Hitwise, a division of Connexity, has uncovered what Brits hope to see in the new update. The global mobile app market is forecast to slow, with Apple’s App Store still ahead of rival Google Play despite an 8% drop, according to new research. Spotify is taking on Apple's iTunes with a major new push into video, with 12 new series dedicated to pop culture. 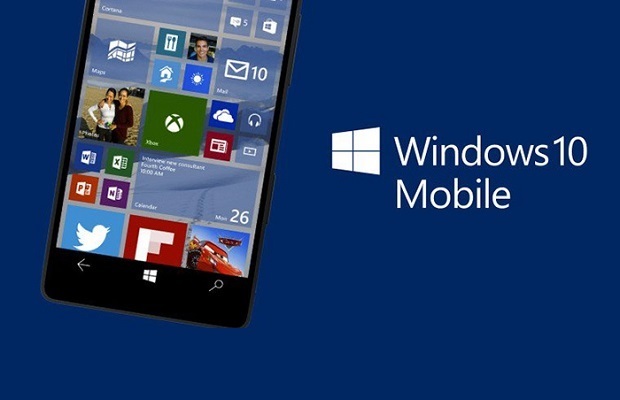 Almost half of UK eCommerce transactions (48.9%) now take place on mobile devices, up 6% year-on-year, with iPhones overtaking iPads, according to new research. Google knows that iPhone users mean big business- so much so that it paid Apple $1bn to be the default iOS search engine in 2014. A week on from the latest iPhone launch, how are adoption rates faring? New research looks at usage rates over the weekend. Apple has revealed its latest range of products, including an iPad Pro tablet with stylus pen, a TV box with its own app store and new iPhones, alongside an app that helps Android users switch over to the Apple ecosystem.